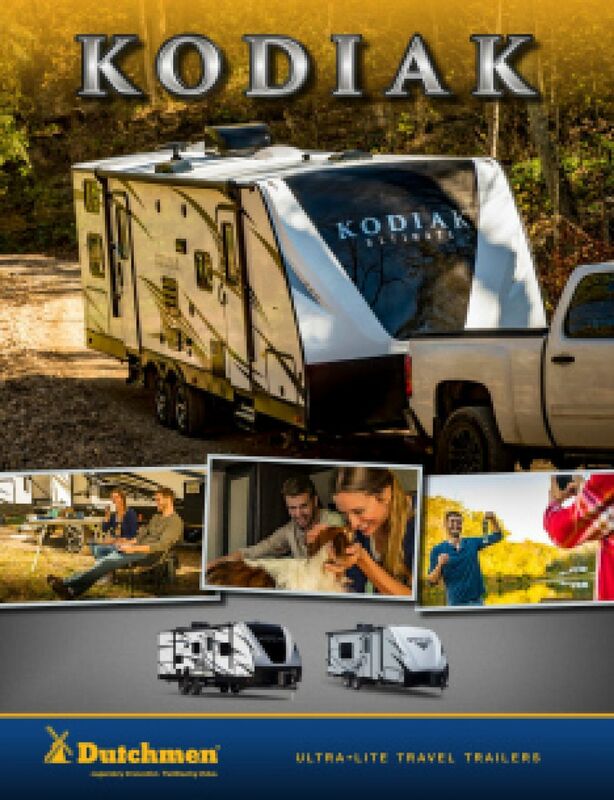 You'll live in handsome comfort in this 20' 9" long, 8' 0" wide Hybrid Trailer, especially with its slides that optimize the interior space! And with the efficient 35000 BTU furnace and modern 13500 BTU a/c unit, the climate inside will stay pitch perfect and comfortable even when it's sizzling hot or freezing cold outside! 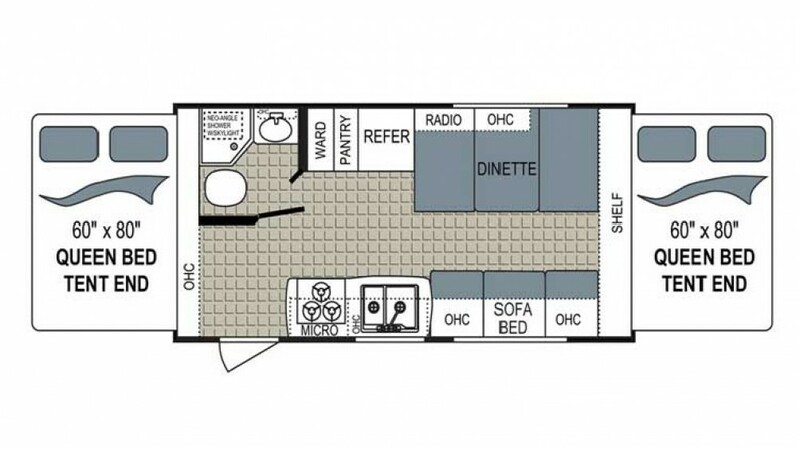 Among the great amenities in this RV is the superb bathroom! The shower and Porcelain Foot Flush toilet provide the comfort, convenience, and privacy you can't enjoy in the campground community bath facility! There'll be plenty of hot water, thanks to the big 52 gallon freshwater tank and generous 40 lbs. of LP tank capacity! Dirty water and waste are stored in the 39 gallon gray water tank and the 28 gallon black water tank, respectively.